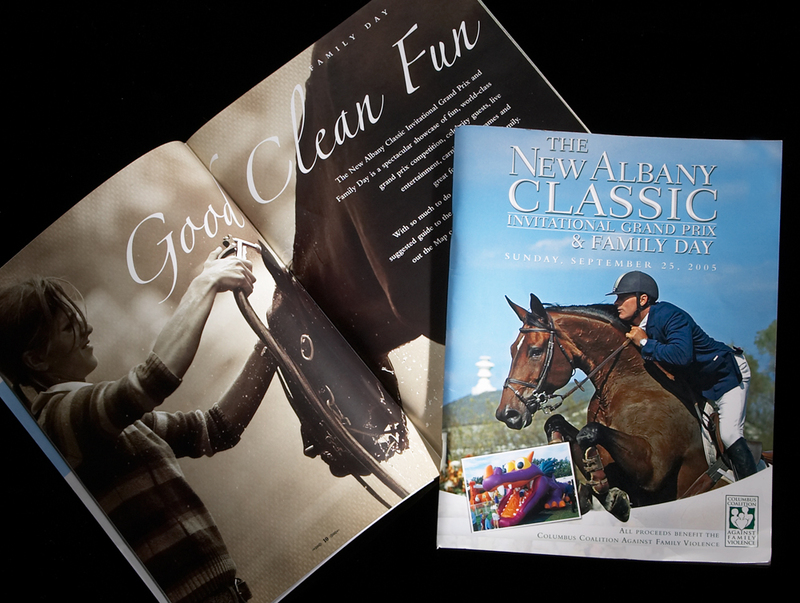 The New Albany Classic is a charity showjumping event held each fall in New Albany Ohio. I have been part of this event for over 10 years as part of the equine photography team. My area is to photograph the event and provide an image of the winner. These photos have been used for PR work and all the publications for the following years event.